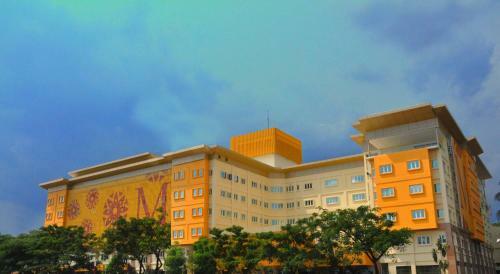 Great deals for M Suites Hotel Johor Bahru from 43 USD at AsiaWebdirect.com. Real customer reviews. Book online with the Johor travel specialist.